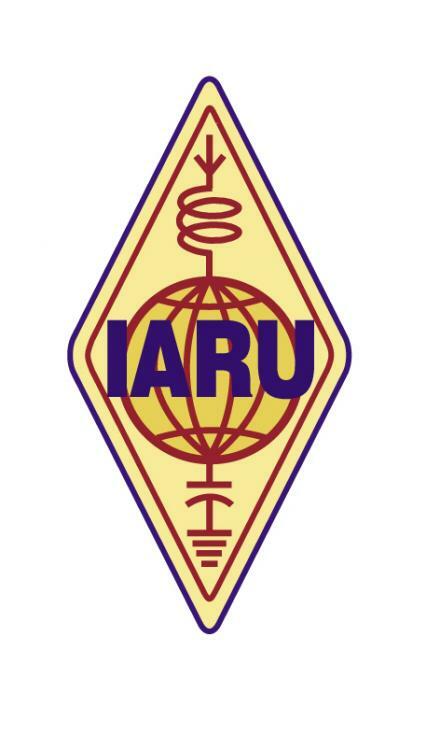 The IARU Contest will be conducted this weekend on HF (non-WARC) bands from 10pm EST Saturday 9 July to 10pm EST Sunday 10 July 2016. 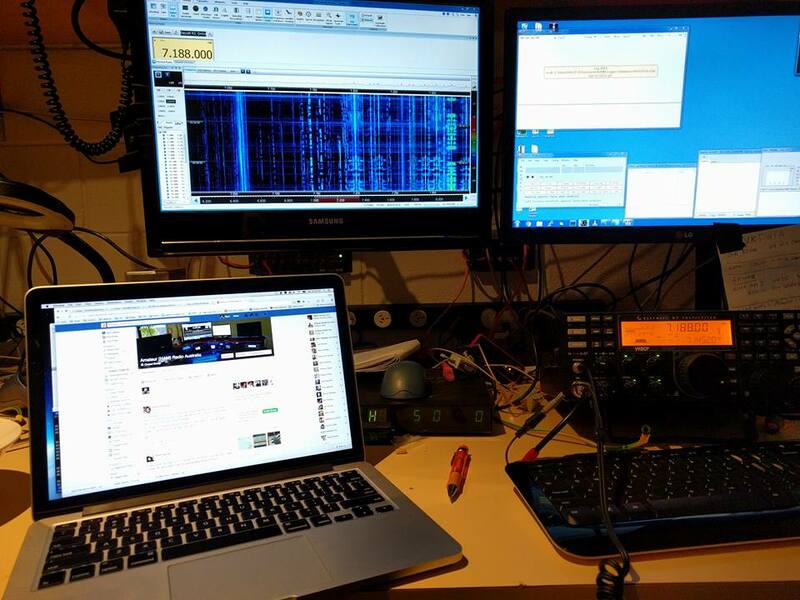 The Wireless Institute of Australia will run a HQ station using the callsign VK5WIA. 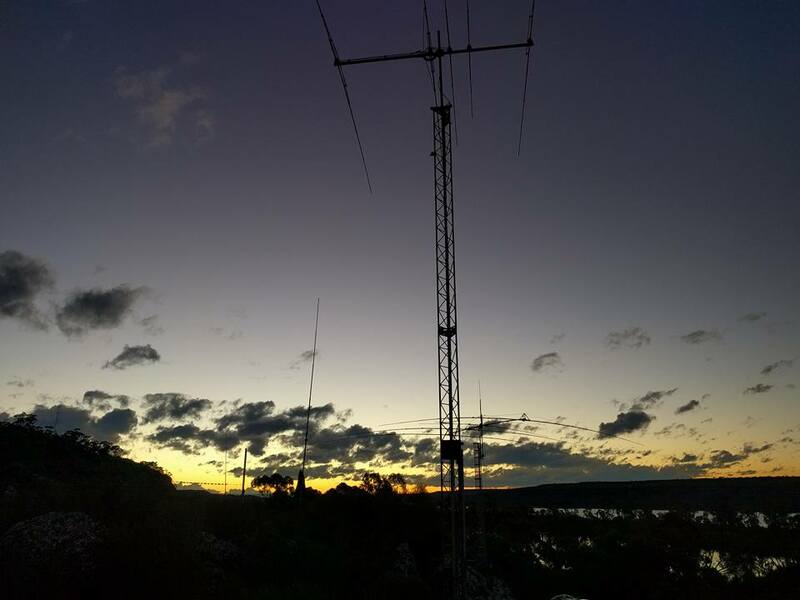 The SSB station (80-10M) will be operated by members of the Amateur Radio Experimenters Group using Chris VK5CP’s station near Mannum South Australia. We also expect to have a separate CW station coordinated by Chris VK3QB.